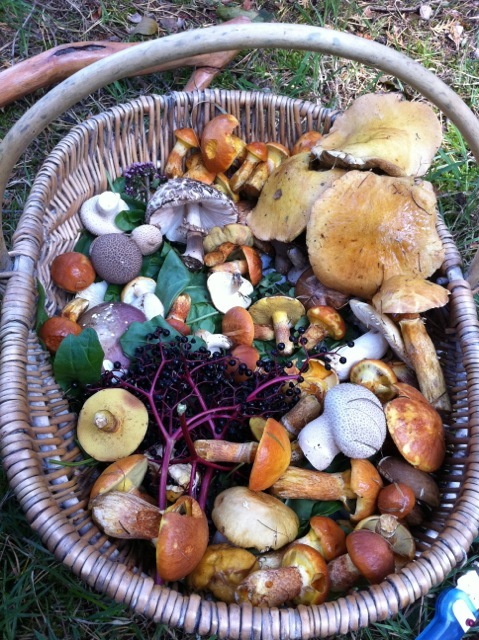 We are planning a special event led by the well-known forager and wild food specialist Mina Said-Allsopp (msitu.co.uk) later this year. Join us on an enjoyable two-hour walk around the local area to learn what grows nearby that can be eaten, and how to identify it. Mina is highly knowledgeable and her walks are always great fun. We’re currently finalising details for the event and will be posting the date and how to get tickets soon. Join our mailing list for further updates or email hello@vegontheedge.org to register your interest. We looking forward to seeing you there! This entry was posted in Events, News and tagged Foraging, Mina Said-Allsopp, Saltaire, Shipley, Veg on the Edge, VotE on April 21, 2016 by Veg on the Edge.